Your blocks are stunning and I would be interested in the new book. This is such a cool technique--I made Four Season's of the Heart-one of Teresa's patterns. I'd love to make more! I love your fabric choices. Great block. Your fabric choices would be great for a Valentine's Day quilt for my granddaughter. Her color scheme is black, white, and pink. Wow that's a small block! This book looks like fun. I like to try new techniques once in a while. Fabric manipulation and origami are high on my bucket list right now. It looks like an interesting book. You made some really cute blocks. 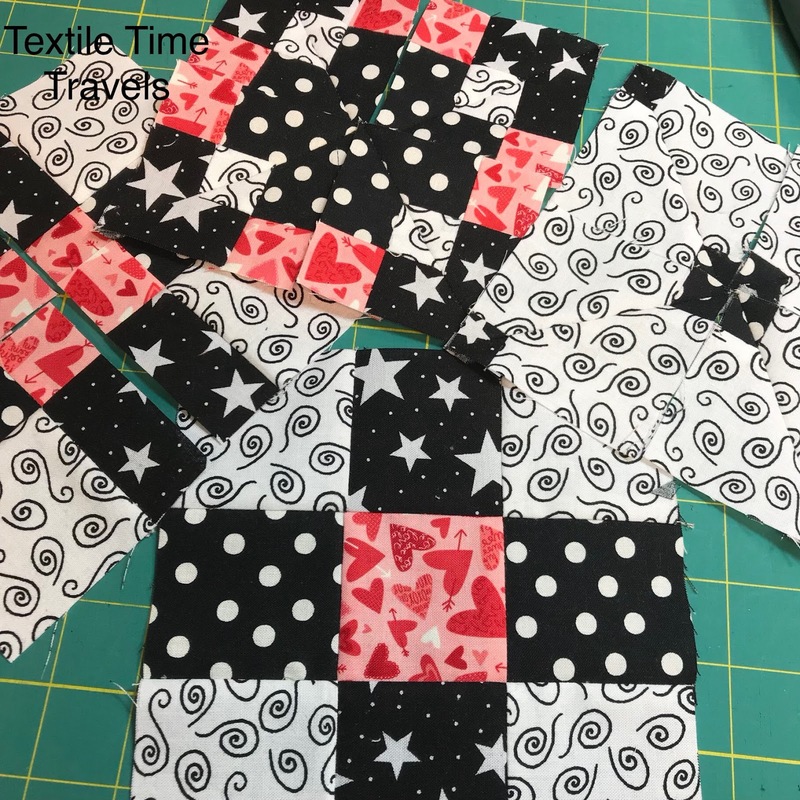 Just love these quilts that use the "disappearing 9-patch" with further slices! My favorite quilt style is modern and I love taking "old" blocks and turning them into something completely different...just like every quilt in this book!! Your tiny size looks fun, fun, fun. perfect size for a mug rug, very cute. 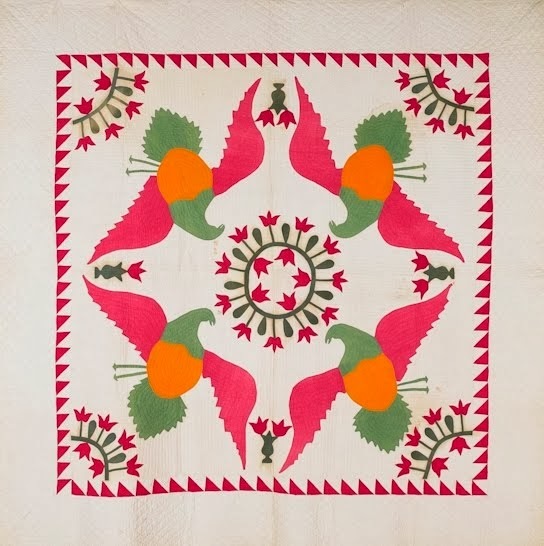 I like flying geese, amazing what the modern quilters do with them. 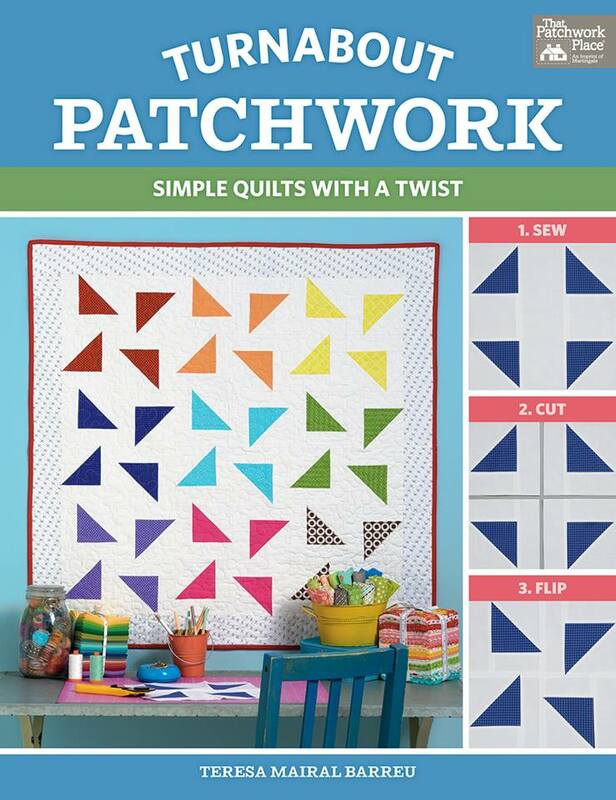 My favorite style quilt would be traditional pieced. My favorites are the Feathered Star and Double Wedding Ring quilts. 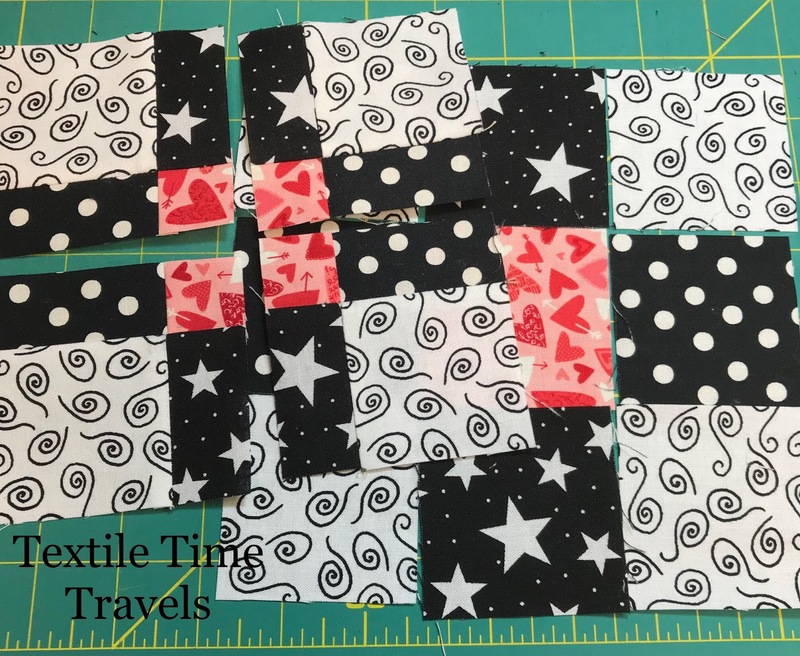 Beautiful blocks for the quilt. I do like all sorts of star blocks. 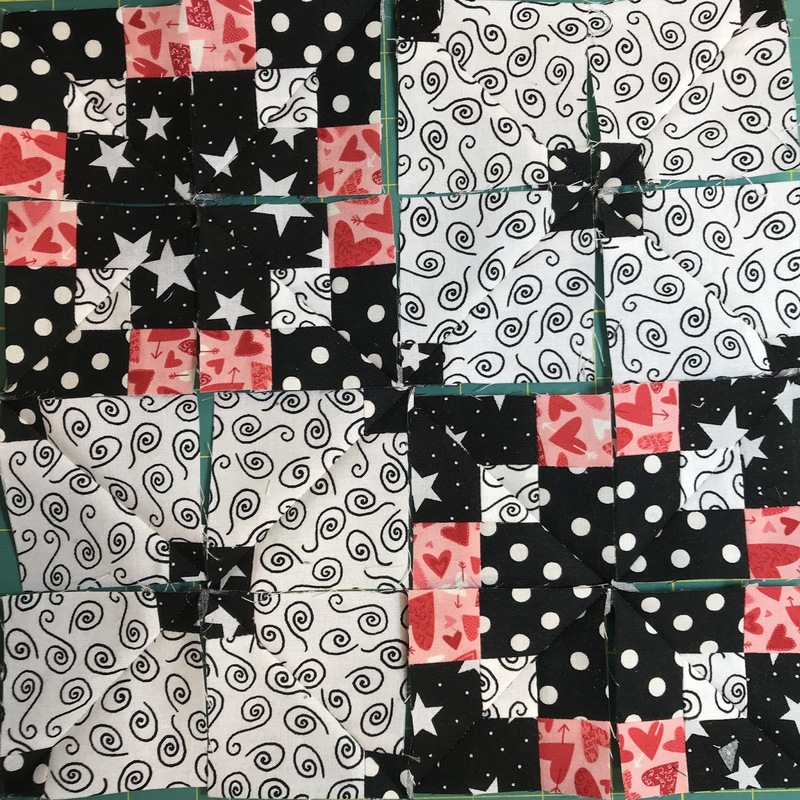 You have the start of a great looking quilt. I like the idea of cutting up the 9 patch and rearranging, Its amazing how different the blocks look in the end. Thanks for sharing!! Don't really have favorites in the quilt world. Love to learn new techniques all the time. 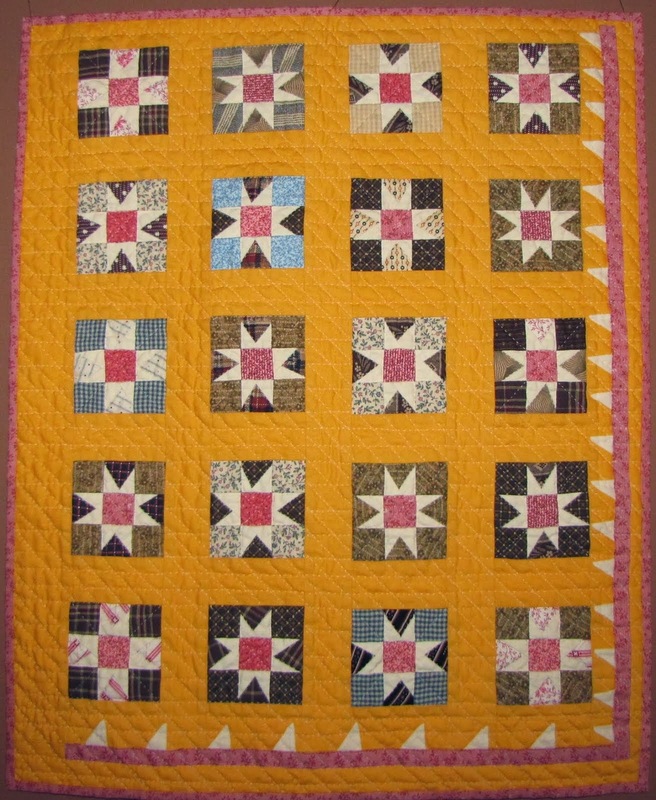 An interesting layout for another beautiful quilt. Love the versatility of this pattern. 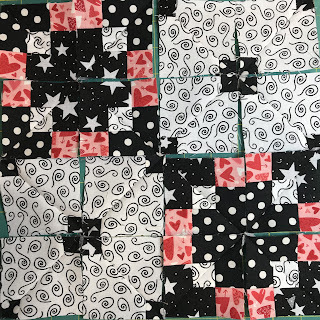 My favourite technique is machine piecing and I have made several Disappearing Nine Patch quilts but never a Double Disappearing Nine Patch. 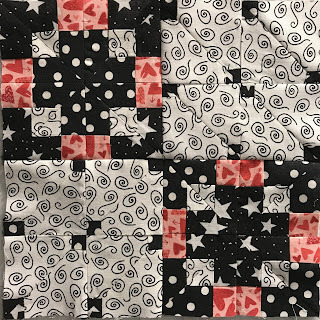 I am amazed at the how different the quilts are. Love disappearing nine patches. So many variations. 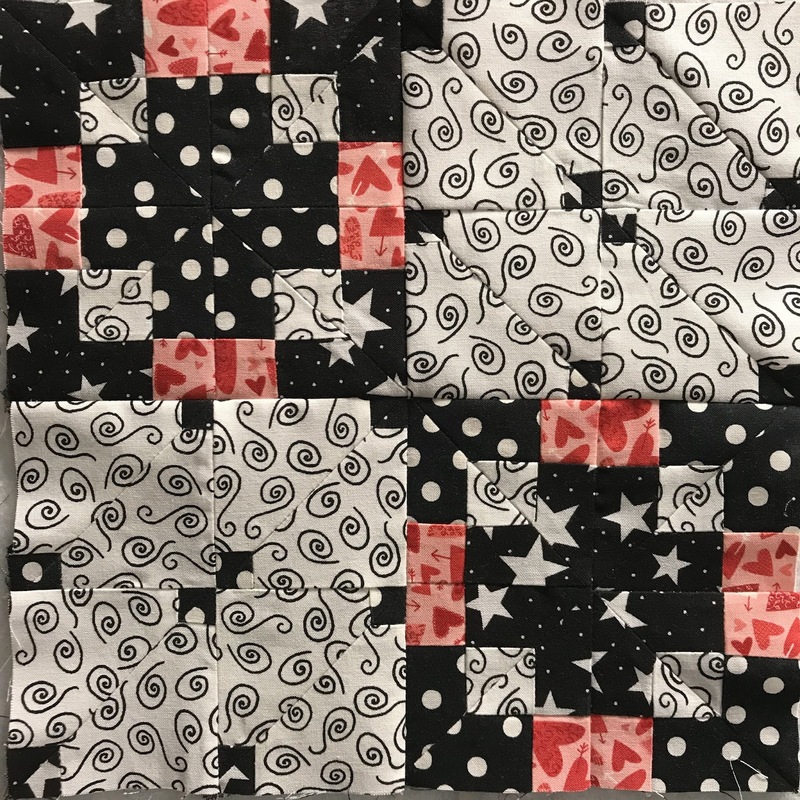 I love it when a quilt looks harder to make than it really is. This book looks like it has a lot of great techniques to do that.